The island of Madeira’s mountain range offers outstanding locations to launch for paragliding or hang-gliding. This leap into adventure awakens all kinds of emotions, and the views are simply breathtaking. If you are inexperienced, you can always launch in tandem with a pilot to ensure you experience all of the adrenaline in complete safety. 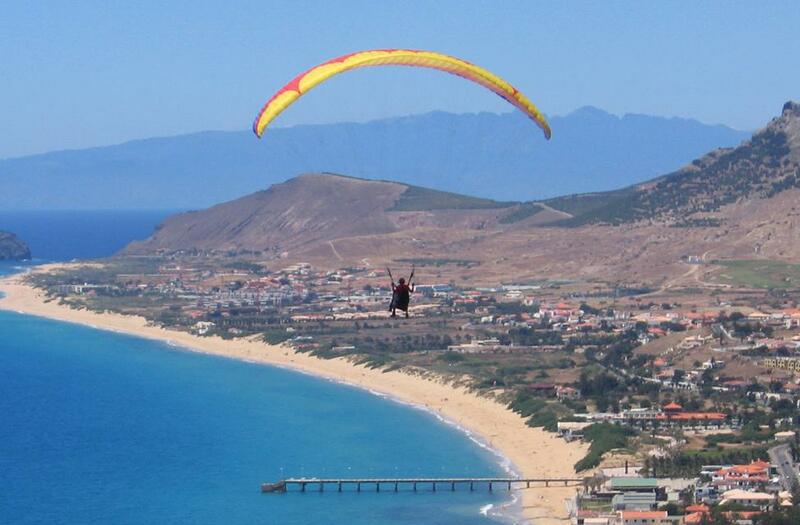 Due to Madeira’s morphological features, paragliding and hang gliding are very attractive and practiced activities. Try it and feel literally on the clouds!